Update 26/02/2016: Asus has extended the list to include new devices and provided a raw ETA. The article has been updated to reflect the same. Asus has finally came out of its hideout and proposed a list of its mobile devices which will be upgraded to the next version of Android – the Android 6.0 (Marshmallow). 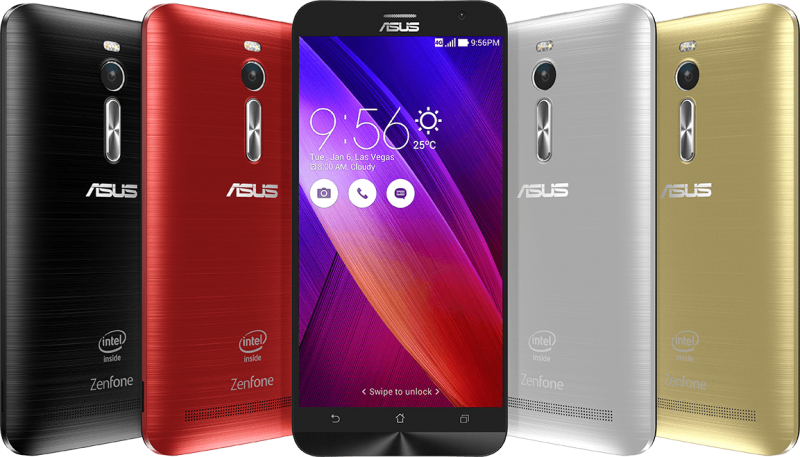 This brings good news for the owners of newest of the Asus devices in the Zenfone 2 range, but for the ones owning last generation devices, there’s pure disappointment. So, all the new devices which came with Android 5.0 (Lollipop) out of the box are in line to receive the planned update. The last generation devices are unfortunately out of it, but some of them might get supported by developers of custom ROMs. Asus has announced that the devices mentioned above will get the Marshmallow update in Q2 of 2016. 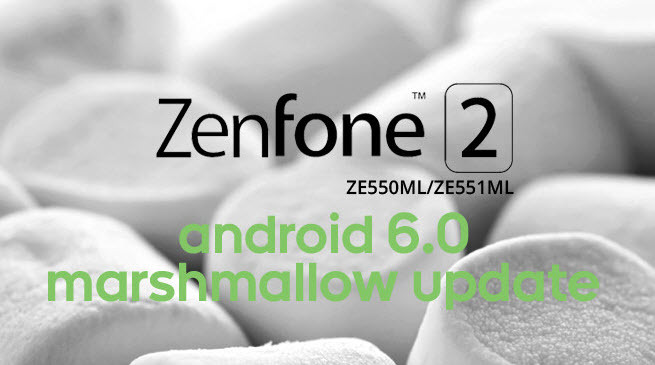 So the expected release date of Asus Zenfone Marshmallow Update is around April – May of 2016. The update will probably be released in phases and not all devices will get it at the same time. Current owners are encountering a number of bugs and issues in the Android Lollipop build that their devices are running. Hopefully Asus will take care of them with the upcoming Android 6.0 update.